Nearly 50 million people suffer from Alzheimer’s disease around the globe. The disease usually begins with difficulty remembering recent conversations and worsens significantly to include severely impaired communication, disorientation, and even struggling to walk. What causes these impairments is deterioration in the brain. 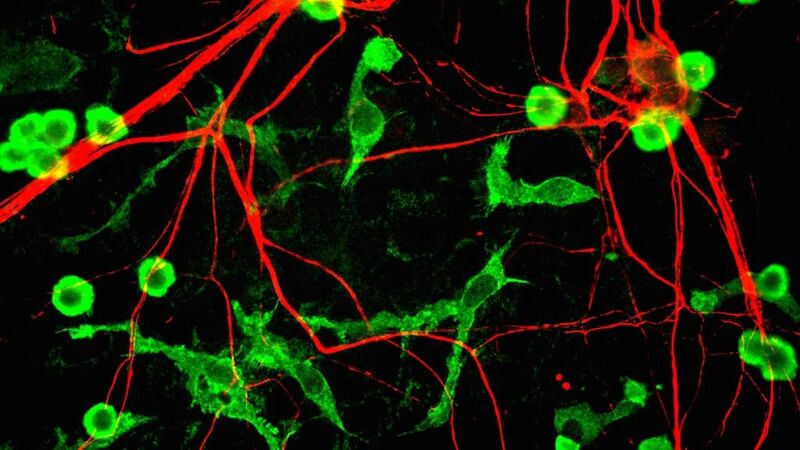 A plaque of protein fragments of beta-amyloid collects around neurons and tangles of the protein tau accumulate within the neurons. Eventually, the cells die from this build up. In America, the disease itself is the sixth leading cause of death and it is the only disease in the Top 10 that cannot be prevented, cured or even slowed. For years, researchers struggled to make significant progress in finding a treatment and now a procedure is proving remarkably promising in early trials. Scientists at the Queensland Brain Institute are developing an ultrasound technique, called focused therapeutic ultrasound, that was able to completely restore the memory function of 75% of the mice in their tests. The method is non-invasive and resulted in no damage to surrounding tissue. The sound waves oscillate swiftly, which coax open the blood-brain barrier and stimulate microglia cells, which are essentially waste-removal cells. The activated microglia are then able to break down and expel the harmful beta-amyloid build up. After upcoming rounds of testing the technique with larger animals, the team plans to begin human trials by 2017. Jürgen Götz, a researcher on the team, says of the technique, “…I think this really does fundamentally change our understanding of how to treat this disease, and I foresee a great future for this approach.” In two years, Alzheimer’s could finally begin to be effectively treated in the 5.3 million Americans currently with the disease. For the first time, by monitoring and fighting beta-amyloid build up with this new technique, we can help stop a root cause of the deterioration of brain cells that threatens to claim the lives of millions.